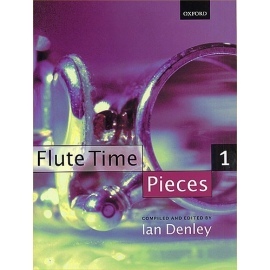 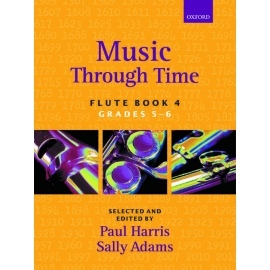 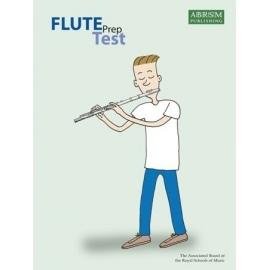 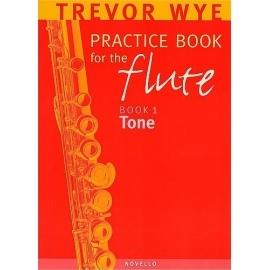 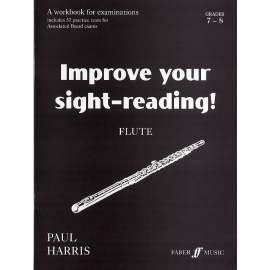 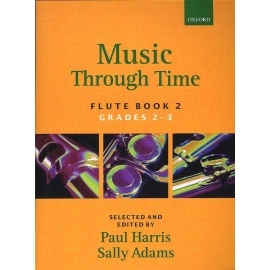 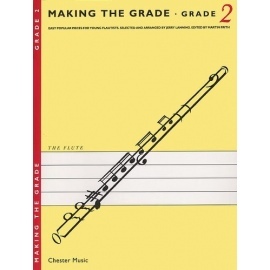 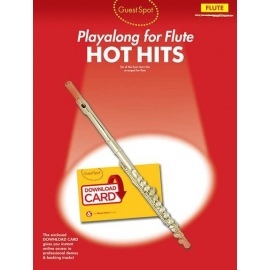 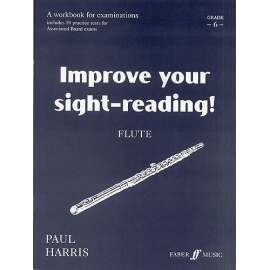 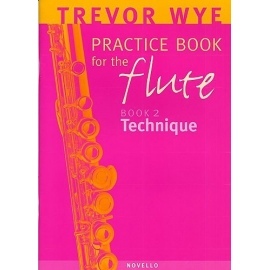 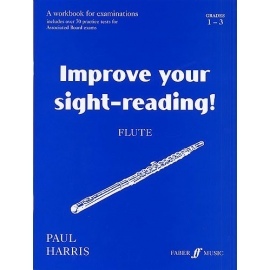 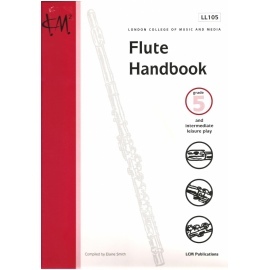 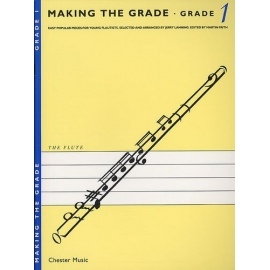 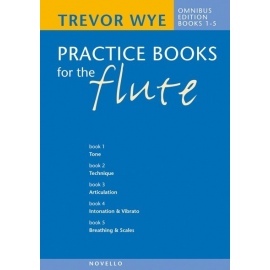 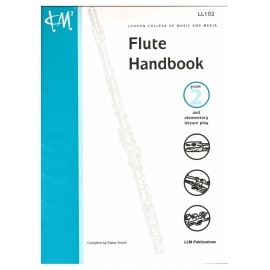 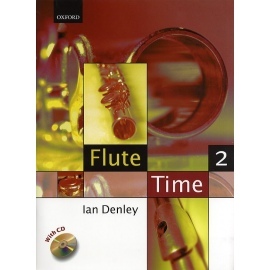 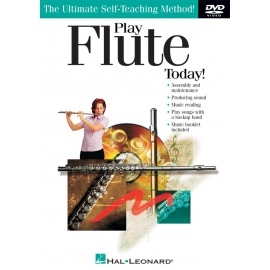 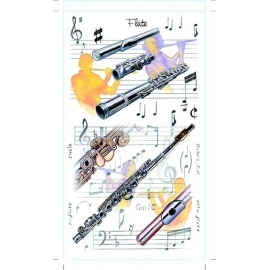 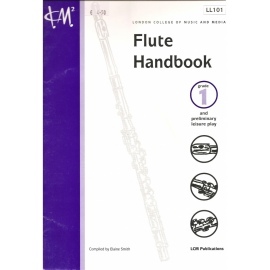 The ABRSM Flute Prep Test has been specially designed to be taken by Flautists who have been learning for a few terms. 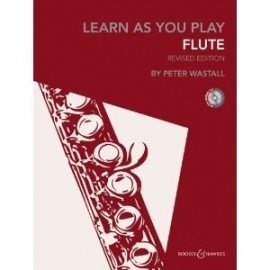 Built into are all the sorts of skills that they will be developing at this stage, such as a sense of pitch and rhythm, controlled and even playing, accuracy and quality of tone. 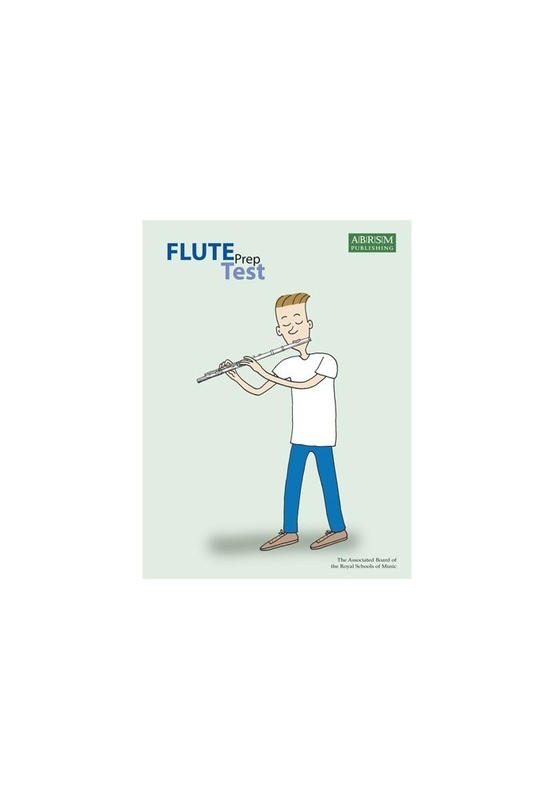 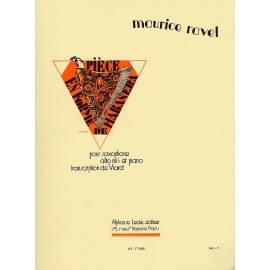 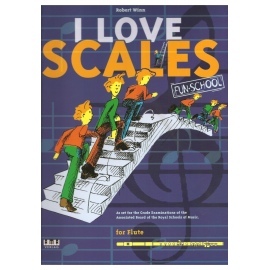 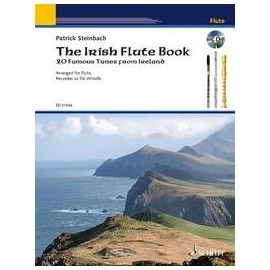 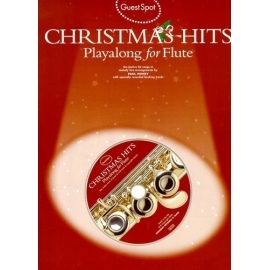 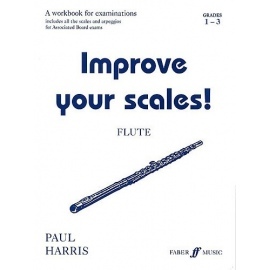 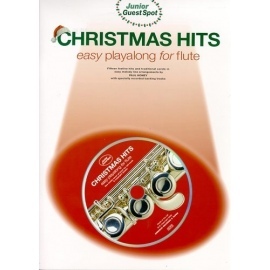 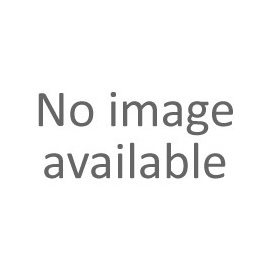 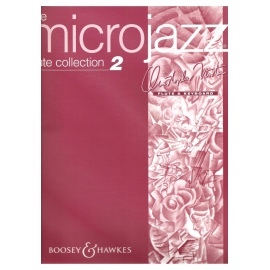 Includes tunes, pieces and listening games as well as information about all parts of the test.